At the height of the Cold War, simple geometric figures were able to overcome the iron curtain drawn between East and West. On June 6, 1984, Tetris was released, a game created by Russian computer scientists, took the leap from the Soviet Union and became one of the most universal videogames. 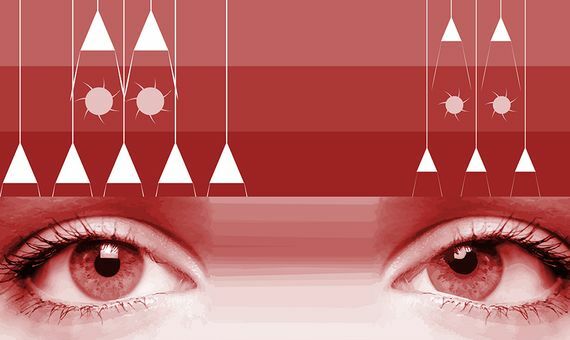 Its ability to please both adults and children has had a big influence on today’s games, which also employ visual-spatial processing, beneficial for the brain. “Tetris also has a place in history for being an important part of the thawing of the Cold War. It was the first “Soviet” product many people in the West were exposed to,” says journalist Dan Ackerman, author of the book The Tetris Effect (2016), in a conversation with OpenMind. The idea of ​​the game came to Alexey Pajitnov, a computer engineer from the Computer Centre of the Russian Academy of Sciences. Together with his partner, engineer Dmitry Pavlovsky, and a very young Vadim Gerasimov, who discovered the centre during a school visit, they launched what would become one of the best-known video games in the world. The first version was followed by countless editions. The user has to choose the rotation of the game pieces and where they have to fall. Credit: Kun530. Its name, Pajitnov’s idea, comes from the joining of two words: “tetromino”, a geometric shape composed of four equal squares, connected orthogonally, and “tennis”, the favourite sport of the Russian engineer. The concept was very simple: a player moved the pieces on the screen using the cursors and fit them together, where they ended up accumulating at the bottom. The user had to choose the rotation of the game pieces and where they should fall. When a horizontal line was completed, it disappeared and the stacked figures dropped down one position. The game ended when the pieces were piled up so high that they prevented any new pieces from falling. Sources from The Tetris Company, an American company owned by Pajitnov and Henk Rogers, explained to OpenMind that “the game was simple to learn, but hard to master, making gameplay very addictive.” The company holds the exclusive license from Tetris Holding LLC, which in turn owns the rights to Tetris throughout the world. At first, the license belonged to the Soviet agency ELORG, which went into partnership years later (as a privatized company after the dissolution of the USSR) with The Tetris Company. Pajitnov and Rogers acquired ELORG’s share in 2005. The inclusion of the game in the mythical Game Boy from the Japanese company Nintendo in 1989 sparked a genuine revolution. Experts agree that its great value lay in the fact that it attracted people not traditionally interested in videogames. “It was the game for everyone, from moms to mathematicians,” Ackerman sums up. Box Brown, author of the book Tetris (2016), remembers that it was the first videogame to be played in space. Cosmonaut Aleksandr Serebrov took along a Game Boy loaded with Tetris on his last mission to the now defunct space station Mir. 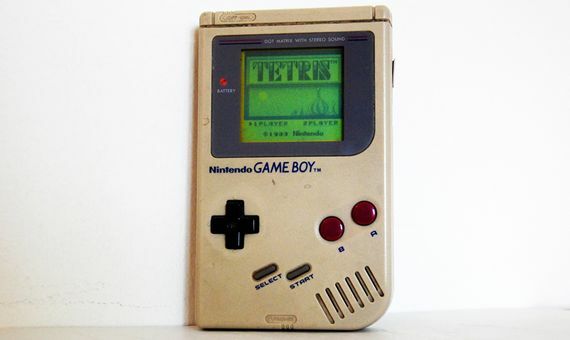 In 1989 the legendary Game Boy incorporates Tetris as one of its games. Credit: Leonora Giovanazzi. “Tetris was popular all over the world and everywhere it was released it became a best seller,” Brown tells OpenMind. Despite being from the USSR, the game was able to break barriers and, according to the writer, had a big influence on American culture. Numerous designers and programmers have used this revolutionary videogame as inspiration for their own videogames. Ackerman argues that the idea of ​​ games is popular today thanks to the success of Tetris, which also popularized creating order out of chaos, appealing to an almost obsessive-compulsive need for organization. As examples of videogames that it has influenced, the journalist points to the well known Candy Crush Saga and Bejewelled. “Many videogame designers over the years have said that its simple design and addictive gameplay has served as the inspiration for their videogames,” says a spokesperson from The Tetris Company. Some games, such as Columns, similar to Tetris but with columns formed by three different pieces, tried to follow in its wake but did not achieve as much success as the original version. 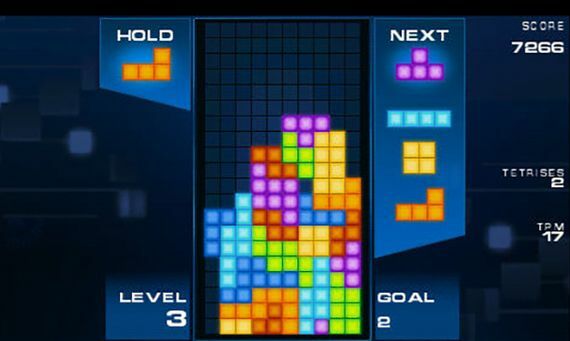 Many video game companies continue to offer Tetris as one of its flagship products. Credit: PlayStation Europa. In addition to breaking geopolitical barriers and getting both young and old to engage in the same game, another advantage of the popular game are its cognitive benefits. A study from the United Kingdom revealed that children with a lazy eye who trained their visual acuity with this game experienced an improvement in their vision. Other British research has showed that practicing the game reduces flashbacks characteristic of people suffering from post-traumatic stress. According to the authors, if Tetris is played after the traumatic episode, the visual-spatial tasks involved make it difficult to fix the images of the trauma in the memory. Playing Tetris seems positive for people with a lazy eye. Credit: College of Computer, Mathematical, and Natural Sciences. The videogame also influences brain plasticity. After three months of regular play, magnetic resonance imaging revealed that the thickness of the players’ cerebral cortex was thicker compared to those who had not used it. This group showed activations of the cortex throughout the brain while playing Tetris and decreases in brain activity in other areas. Fitting the pieces together also seems to have a calming effect against cravings, though not those that are typically attributed to pregnant women, but rather to the natural desires experienced by anyone. A study has revealed that the participants who had a craving (for food, drugs, activities etc.) and then played Tetris noticed that their cravings diminished compared to those who hadn’t played. 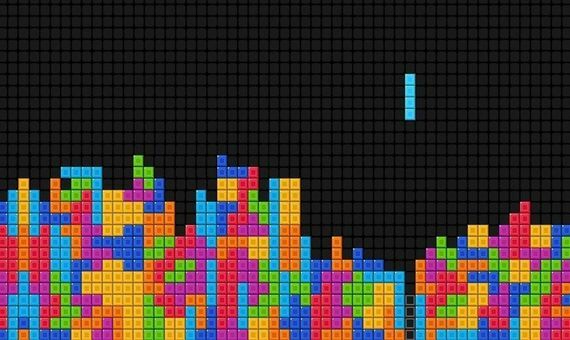 The authors maintain that the visual-spatial work associated with videogames reduces natural cravings and they opted for Tetris to understand this phenomenon better—just one more unique feature of the most universal videogame.